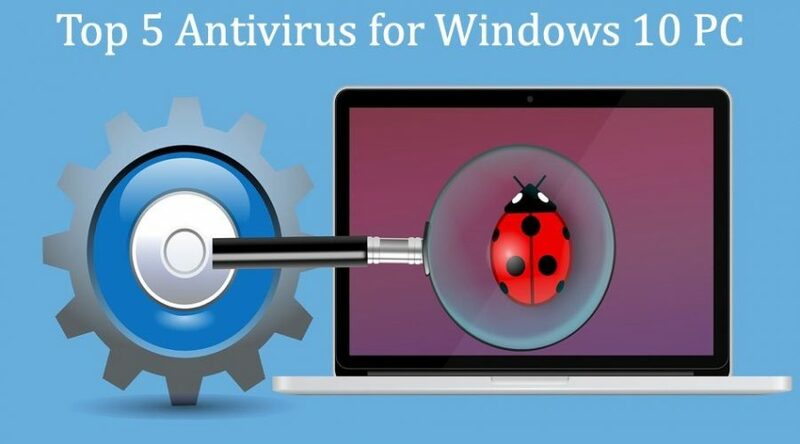 How to Cleanup Virus Infection in Windows PC? 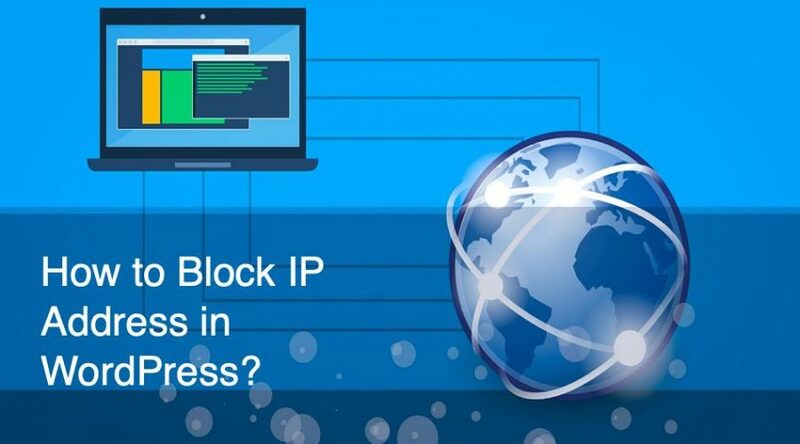 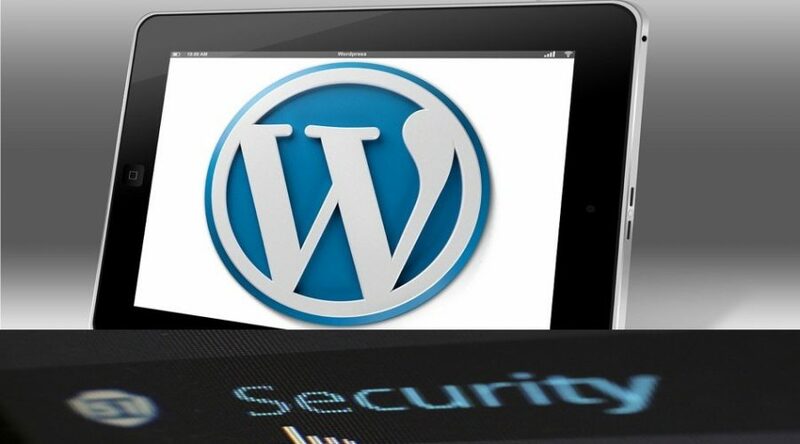 6 Ways to Block IP Address in WordPress? 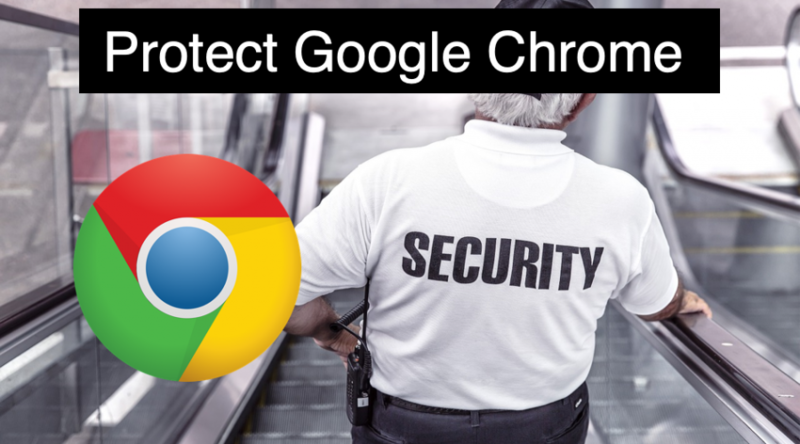 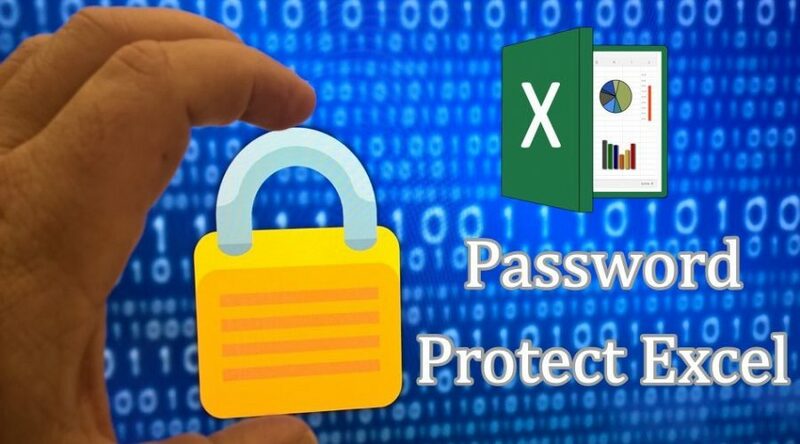 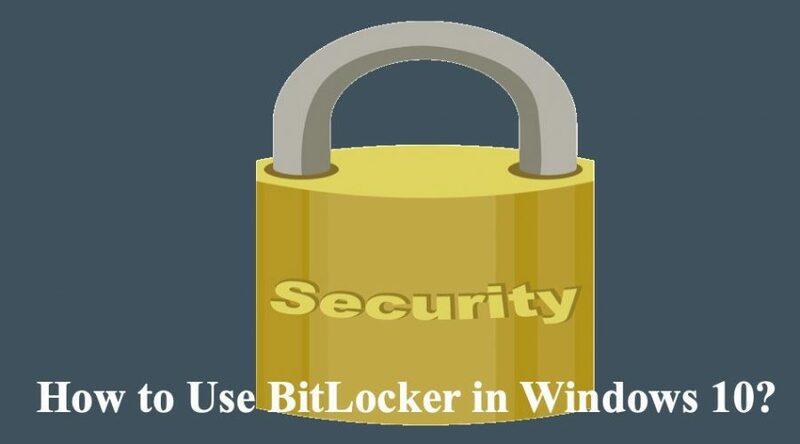 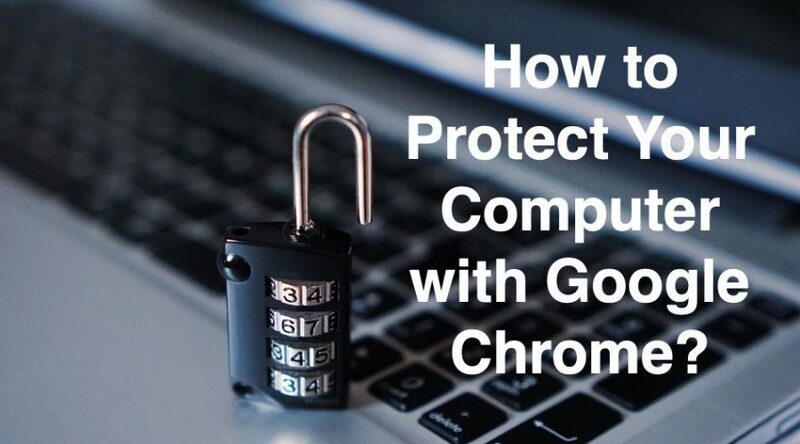 How to Protect Your Computer with Google Chrome?